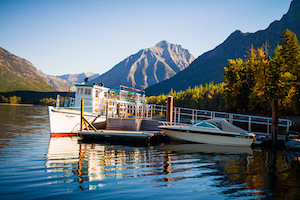 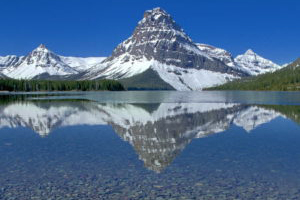 Venture to Glacier’s east side to spend a day hiking, boating or relaxing at Two Medicine Lake. 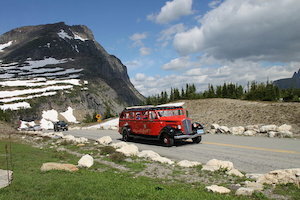 In the days prior to Going-to-the-Sun Road, this now off-the main path lake was among the most popular destinations in the park. 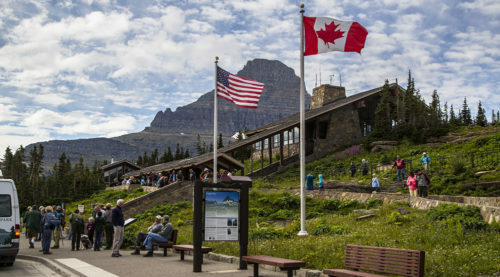 Today, the lake is still a hub of activity, offering hikes appropriate for all ages and abilities, boat tours of the lake, and lake front-relaxation.